The NYT Opinion recently ran a piece on a PLoS One study that links increased sugar availability to increased rates of obesity and diabetes. 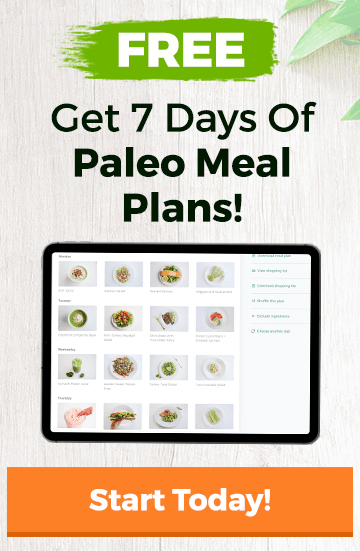 One of our favorite things about paleo is the natural decrease in sugar consumption that it brings to most diets, simply because it means eating real foods. The study corroborates this approach. It isn’t simply overeating that can make you sick; it’s overeating sugar. We finally have the proof we need for a verdict: sugar is toxic. We agree. 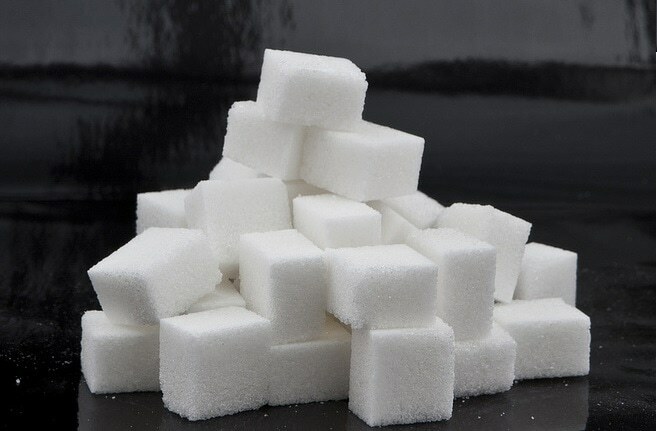 Want to reduce your sugar intake? Try The 21-Day Sugar Detox. Read the full post below. It’s worth your time.